The Ebola outbreak has slowed across West Africa but every new infection continues to threaten millions of lives. This fatal disease claimed 7 000 lives by the end of 2014 in just Guinea, Liberia and Sierra Lione. Overcoming this complex emergency challenged governments and international aid organisations and brought fear to the rest of the world. 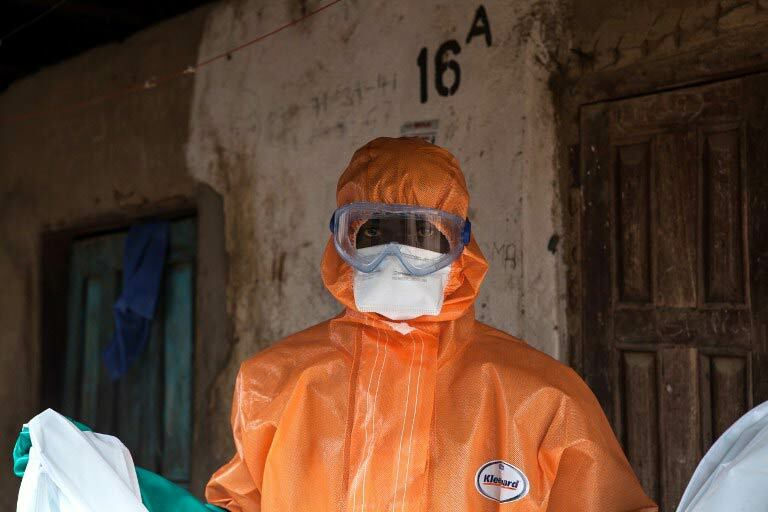 This inspiring story of a girl in Sierra Leone who loses her parents to Ebola visualises the truly devastating effect of the disease, but also the courage of everyday heroes who help fight the outbreak. 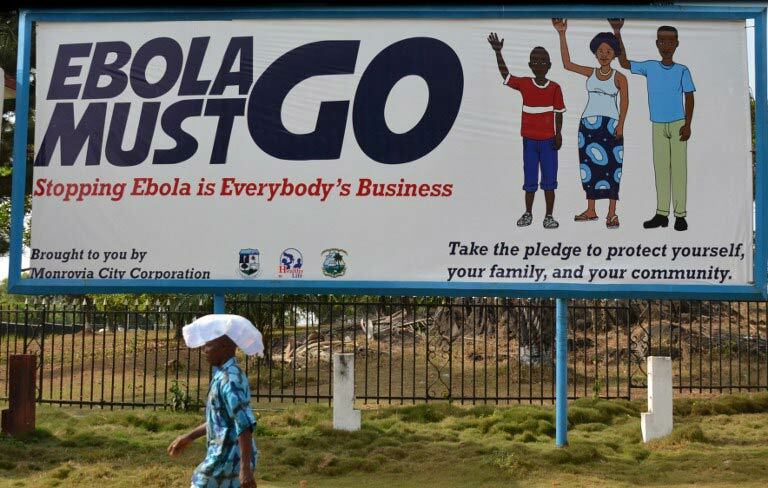 Last month, Liberia was finally declared Ebola-free. However, the deadly virus will not truly disappear until there is no longer active transmission in affected neighbouring countries. 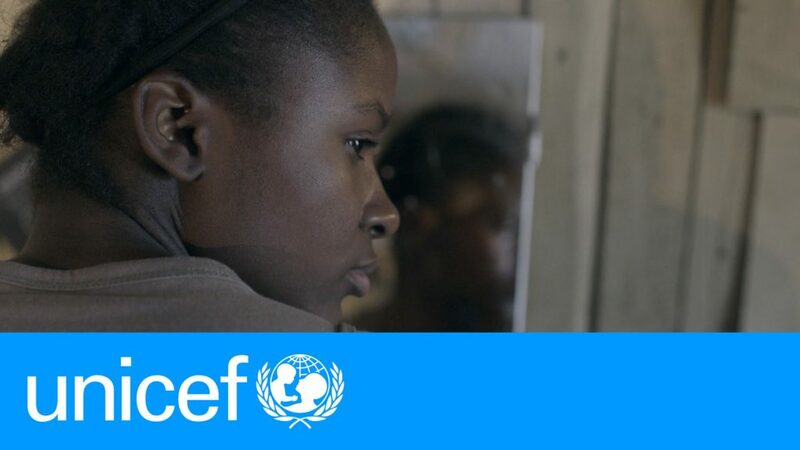 Sheldon Yett, Unicef‘s representative in Liberia, cautioned that the region could not afford to let its guard down. “Having achieved zero cases is the first step, now the challenge is to remain at zero. The threat won’t be over until there are no more cases in neighboring Sierra Leone and Guinea.” He also added, “In the longer-run there is a need to rebuild a better health system, with the capacity to identify and respond to any future outbreaks, be it Ebola, measles or pertussis,” said Yett. Getting to zero is now a reality as long as we see a sustained commitment throughout 2015 in the fight against Ebola. Liberia is now clear. Now it’s time for Guinea and Sierra Leone to #GetToZero. The UN health agency on Saturday declared Liberia Ebola-free, hailing the “monumental” achievement in the west African country where the virus has killed more than 4 700 people. “The outbreak of Ebola virus disease in Liberia is over,” the World Health Organisation (WHO) said in a statement, adding that 42 days had passed since the last confirmed case was buried. That period is double the number of days the virus requires to incubate, and WHO hailed its eradication as an enormous development in the long crisis. “Interruption of transmission is a monumental achievement for a country that reported the highest number of deaths in the largest, longest, and most complex outbreak since Ebola first emerged in 1976,” it said. The declaration was a source of both great pride to Liberians who had been stalked by the deadly virus they simultaneously sought to battle. “We are out of the woods. We are Ebola free. Thanks to our partners for standing with us in the fight against Ebola. We are Liberians,” tweeted Liberian Information Minister Lewis Brown. The news was also cheered by international organisations like the Red Cross, Unicef and Doctors Without Borders (MSF), as well as officials from the US and European Union. However whailing the “important marker” White House spokesman Josh Earnest, in a statement, said: “The world must not forget that the Ebola outbreak still persists in neighbouring Sierra Leone and Guinea. 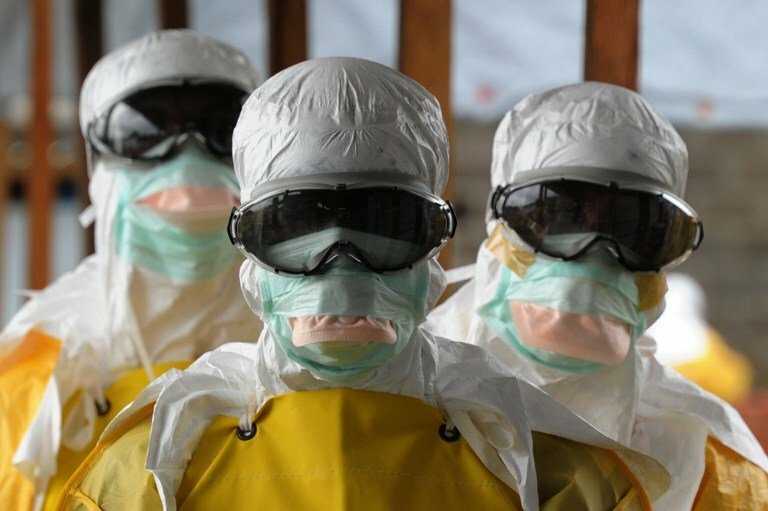 The WHO warned that because the Ebola outbreaks were continuing in neighbouring Guinea and Sierra Leone, the risk remained high that infected people could re-enter the country. Because of that risk, MSF also tempered its applause of the declaration with reminders that the crisis will not be over for any one nation until the virus has been eradicated everywhere. For average Liberians, the development was a source of both relief and sorrow. “I lost a brother in the Ebola crisis so I am happy and sad,” said 40 year-old Monrovia taxi driver Nyaningo Kollie. During the two months of peak transmission last August and September the capital Monrovia was the setting for “some of the most tragic scenes from West Africa’s outbreak: gates locked at overflowing treatment centres, patients dying on the hospital grounds, and bodies that were sometimes not collected for day,” noted WHO official Alex Gasasira, who read the organisation’s statement Saturday. At the height of the crisis in late September Liberia was suffering more than 400 new cases a week, with uncollected and highly infectious bodies piling up in the streets of Monrovia, a sprawling, chaotic city at the best of times. The health system – embryonic before the crisis, with some 50 doctors and 1 000 nurses for 4.3 million people – was devastated, losing 189 health workers out of 275 infected. “At one point, virtually no treatment beds for Ebola patients were available anywhere in the country,” Gasasira recalled. Schools remained shut after the summer holidays, unemployment soared as the formal and black-market economies collapsed and clinics closed as staff died and non-emergency healthcare ground to a halt. And then, as suddenly as it had spread, Ebola retreated. Liberia, which had recorded 389 deaths in one week in October alone, saw fatality counts dropping below 100 within weeks, and into single figures by the start of 2015. During a WHO-hosted ceremony Saturday in the Ebola crisis cell in Monrovia, Liberian President Ellen Johnson Sirleaf saluted her fellow citizens and health workers for rising to the crisis. “I thank all Liberians for the effort. When Ebola came, we were confused. We called on our professionals. They put their best in the fight, this is the result I have sent a message to the international community to thank them,” she said. In the coming years there will be a reckoning on the response to the greatest ever Ebola outbreak, which left 11 000 dead. The West was initially accused of ignoring the crisis and then treating Liberia and its neighbours as pariahs, blocking flights and quarantining returning health workers after the first-ever domestic infections outside of Africa, in the US and Spain. “Quite simply, we were all too late. 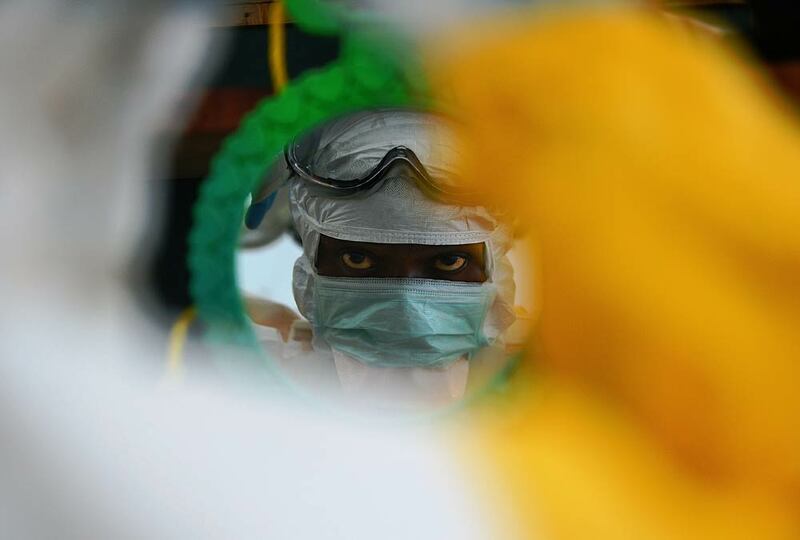 The world – including MSF – was slow to start the response from the beginning,” said MSF’s head of Ebola operations in Brussels, Henry Gray, in a statement.